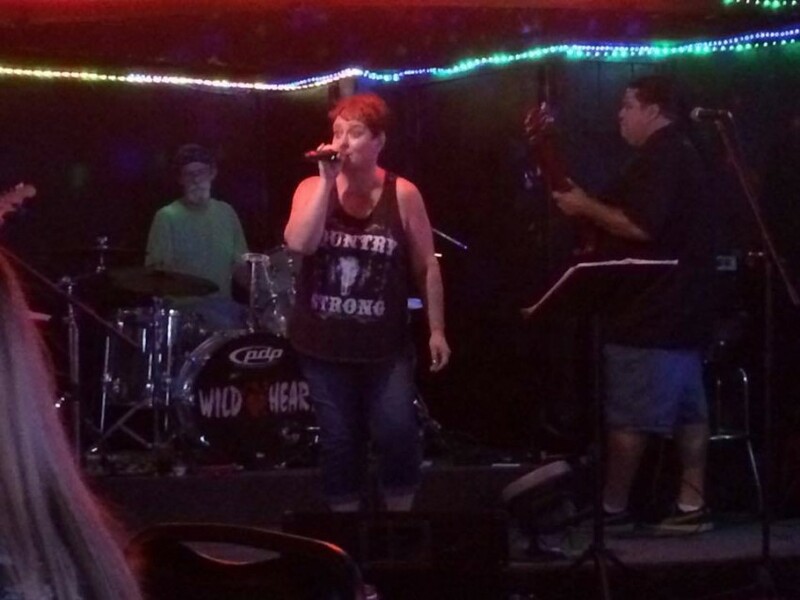 Wild Heart is a variety cover band out of Luther, Oklahoma that will take you by surprise. Right out of the gate, they seem to reach off stage and grab your attention with their amazing lead vocals, stunning vocal harmonies, and outstanding musicianship. Wild Heart performs a variety of Country, Rock/Classic Rock, R&B and Top 40, with a set list that will please everyone at the party. We can provide professional live entertainment for your club, casino, wedding, private party, benefit or next event no matter how large or small. The band was awesome, the vocals were good, would definitely recommend for a party. 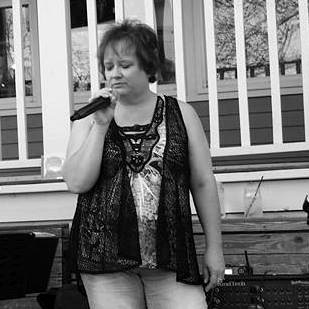 A great entertaining performance and a mix of classic country, modern country, classic rock, and a little R&B. Wild Heart was formed in 2003. Featuring 4 seasoned professionals who all come from different genre's of music. Put this together you've got an HIGHLY ENERGETIC Band and Sound. 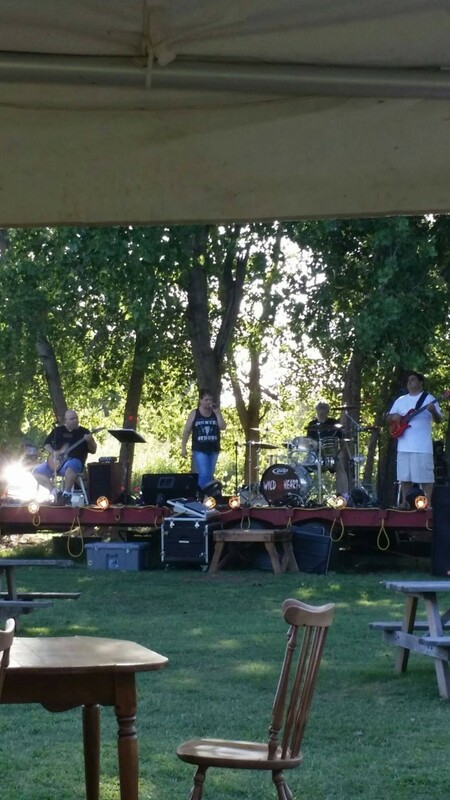 We perform a variety of music including Top 40 Country, Classic Rock and a touch of Blues. A lot of energy, fun and excitement goes into every show we perform. Come check us out, you won't be disappointed! 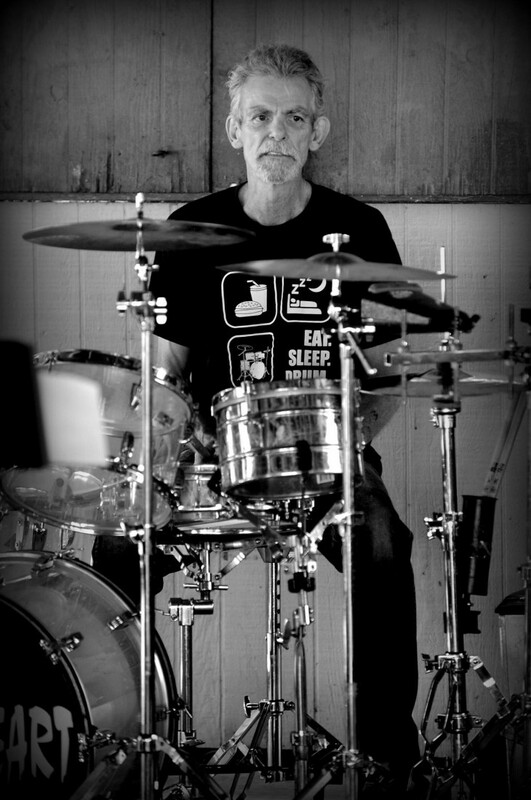 We have too many influences to list, but we enjoy performing music by various country, classic rock, rock and blues artist which include Martina McBride, Sugarland, Carrie Underwood, Patsy Cline, George Jones, Kenny Chesney, Lynard Skynard, The Eagles, The Beatles, Joan Jett, Pat Benetar and many many more.